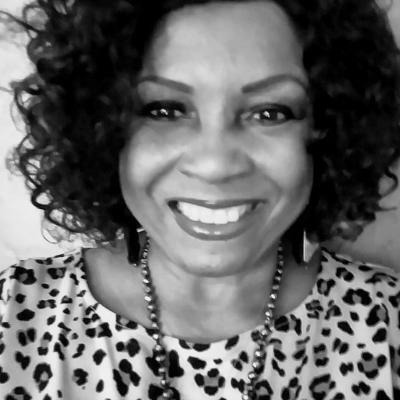 EXECUTIVE COACH - Chemin Bernard has been in private practice as a Counselor-Coach for over 22 years, helping people and corporations thrive. She is the creator of Transformational Tool Kits (TTKs) designed for individuals, couples, groups and organizations. The skills, strategies and solutions in her tool kits help people experience an authentic life lived to its fullest potential. Previously Chemin spent over 20 years as a Casting Director in the Entertainment industry, working with major studios and networks in both film and television. As an independent contractor she trained her staff on clear communication tools and personal accountability. Chemin coached actors on how to be in the industry with integrity, power and clarity. She is dedicated to the upliftment of the human condition through authenticity, unconditional love, and infinite compassion for all. She is steadfastly committed to a life of service. Life and Business Counseling, Career and Personal Development, Leadership and Organizational Development, Team Building, Logistical coordination and implementation, Strategic Planning, Goal Setting, Problem Solving, Dispute Mediation and Crisis Management, and building equitable and transparent communication protocols. Supporting clients in learning how to transform life's challenges into lessons, blessings and opportunities to expand into the life they have always envisioned.Chemin has supported clients in stepping into larger roles at work and home, expanding themselves as leaders, strengthening relationships, transforming careers, and experiencing greater peace, balance and joy. Her clients include executive show-runners, celebrities, corporate executives, business owners, performers, and more. Coached hundreds of clients in areas of interpersonal communication, improving effective management skills, salary negotiations and clear boundaries with balance. Volunteer Facilitator, Mentor Support Group Coordinator and Newcomer Liaison responsible for co-facilitating large workshops and weekly classes, overseeing logistics and training newcomers to the teams of volunteers at prison workshops.